When you want to share with friends, or cover your entire squad. You don’t want your other coxswains to be jealous, do you? Grab a 3-pack, make everyone happy, and save! The best on hand solution for problem-solving and error correcting any coxswain could ask for. 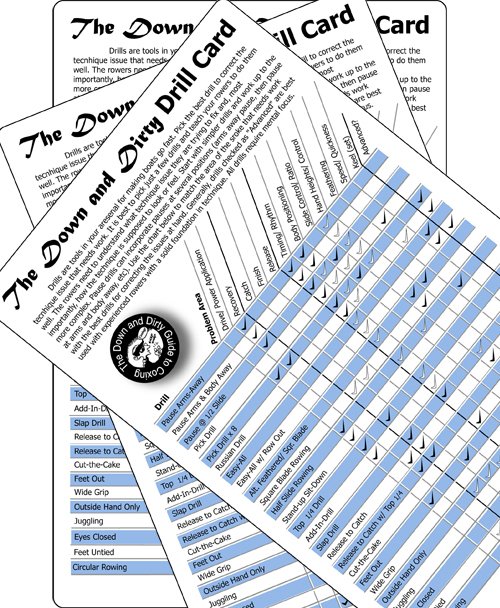 You will want to take a moment and download the description sheet that tells you about each drill, what it focuses on and how to perform it.